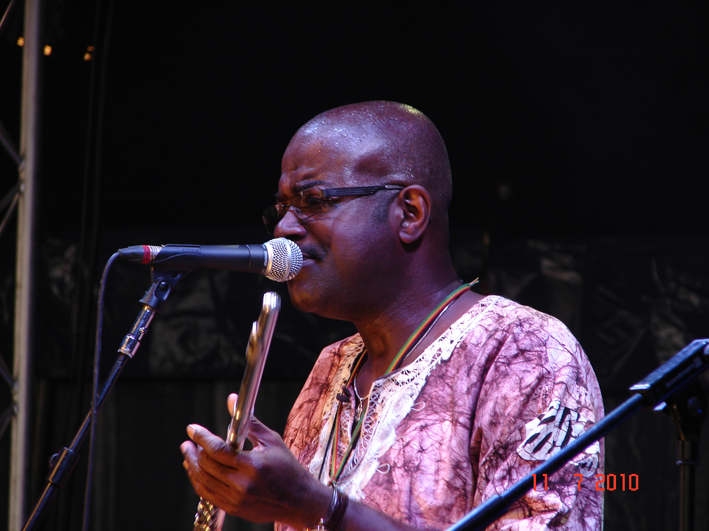 Award-winning flautist, composer, teacher and expert proponent of vocal gymnastics Keith Waithe produces and promotes an international musical style, exploring an original fusion of jazz, classical, African, Caribbean, Asian and Western influences. Keith mixes many sounds, fusing enigmatic musicals forms in performance in addition to working on radio, theatre and television pieces, utilising his unique drive for a sound that moves audiences chilled out spiritually and sensually. Keith’s enormous stage presence and his sense of showmanship helps to make the audience at each live concert a unique experience as was highlighted at the Ealing Jazz Festival (7,000 people) and The Brecon International Jazz Festival (3,000 people). Recently, Keith has worked and successfully conducted several music workshop sessions/ performed with the BBC Symphony Orchestra, as part of their “A taste of Africa” series. Played with Mercury Prize winner Nitin Sawhney in The Macusi Players. Keith formed the Macusi Players, (taking the name from the powerful Macusis Amerindian tribe from Guyana). Their recent appearance at the Ealing Jazz Festival 2006 was noted by British Newspaper The Guardian “Virtuoso Flautist Waithe and his ensemble” was pick of the week as a concert not be missed. Summer 2005, The Arts Council Of England – Three Cities create and connect project Commissioned Keith to developed and lead a new World Music Supergroup “Musicque et Espectacio” which was a great success in Derby, Leicester and Nottingham. Keith was appointed Musician / Artists in Residence with Oxford Contemporary Music and the Harrow Arts Centre. Keith and members of the Macusi Players have been invited to festivals and performances all over the world including India, Denmark, Italy, Lithuania, Estonia, Sudan, Ghana, France, Geneva, Peru, Guyana, New York, Columbia and The Cayman Islands, sponsored by the British Council. Keith has made numerous media appearances including Midweek and Kaleidoscope on BBC Radio 4, Night Waves on Radio 3, Mad About Music on Radio 2 and performed in the Motion Picture Ragtime. Keith is the Director of Essequibo Music an umbrella organisation that has on its books a range of quality contemporary British Artists & Musicians working in educational, cultural and performances arenas.The Blackie in Liverpool, funded by the Bluecoat Arts Centre, Liverpool, and The EAZ (Ealing Action Zone – Aim higher Project) in Northolt, Ealing. Keith recently received a Major Music Award in New York for his significant contribution to Guyanese Music by Guyfolkfest, USA. Keith Waithe and the Macusi Players are currently on tour of the British Isles and his latest CD titled “Diverse Canopy” has had rave reviews. 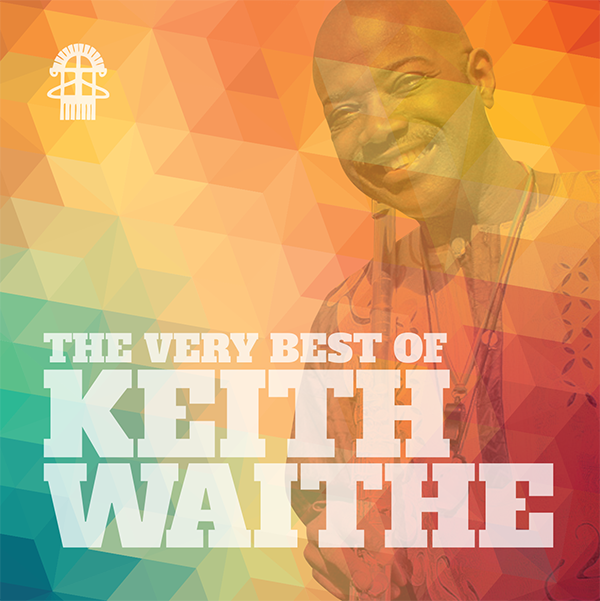 Keith Waithe is available for personal appearances, interviews and an opportunity to discuss his music.